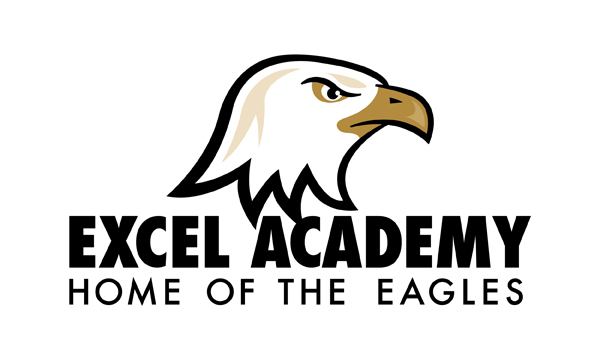 Excel Academy Takes You on The Right Path of Graduating High School. How would you like to graduate AND enjoy school? Our academy is student- centered. We strive to create, maintain, and grow a positive peer culture. Life doesn’t always go the way as planned. Sometimes it takes us in a different direction, and all of a sudden we realize we’re going the wrong way. However, at Excel Academy we believe it’s not what you’ve done in the past, but what you’re doing today to become a success. At this moment, you have the right to choose a path to success at Excel Academy. Imagine a community of dedicated teachers, staff members, and students who will help you achieve your dreams, graduate school, and have fun too; a community that helps you stay accountable. Our accelerated model allows students to graduate in 2.5 years or less, as well as prepare them for the future. To enroll, complete the form below. Someone from Excel Academy will contact you within the next 48 hours. Thank you for taking an interest in you!